At the end of September we’ll have lived in our beautiful home for 5 years. So it’s the time of year for renewals of everything home related. TV license fee is due to go out soon, landline/broadband agreement and obviously home insurance needs renewing. We had a huge shock when the broker sent us our home insurance renewal quote through last week though. It had gone up by over £200 – mostly because of a claim we made in February for storm damage to our roof. He said that he had searched the market and this was the best he could find. But our broker was just searching for like for like quotes. 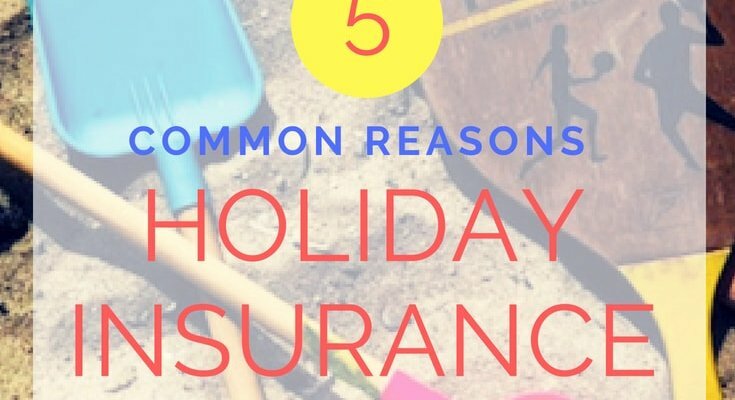 By adjusting what we actually needed from our home insurance policy, I was able to bring the cost of the premium right down as I talked about in last week’s Friday Frugal Things. Play around with the excess when getting your quote, as this can vary the premium cost significantly. We adjusted our excess up so instead of £100 we now have a £250 excess. Re-evaluate each year whether items need to remain on your specified list of higher value items (often £500+). This year I have taken our bikes off as named items. They are about 8 years old now and if they were stolen for any reason, we would just replace them ourselves with cheaper models outside of insurance rather than making a claim. This is partly because we are now opting for a higher excess and partly because it would push up the premium again next year if we needed to make a claim on what is really now a low value item. This highlights why you need to think about these items in relation to your excess too. Consider if you need to pay for accidental damage or not. Would you risk a raise in premium to claim for low value accidental damage? 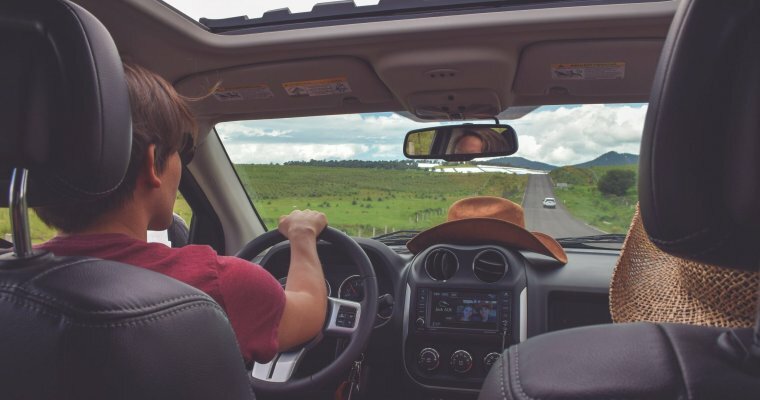 You may want to weigh up the benefits of opting out of accidental damage cover. Look for free add-ins offered by insurers. We were able to get a deal with Legal & General which included legal protection insurance for free for the full year of the policy. Legal insurance can be included as standard on some deals, or it can be purchased as an add-on to your policy. You can check to see what sort of legal cover you have elsewhere e.g. your credit card may offer some element of legal cover, and if you’re a trade union member you can expect some legal assistance if you’re involved in an employment dispute. However, for the relatively small addition to your home insurance premium, legal insurance can buy you huge piece of mind if you ever need it. 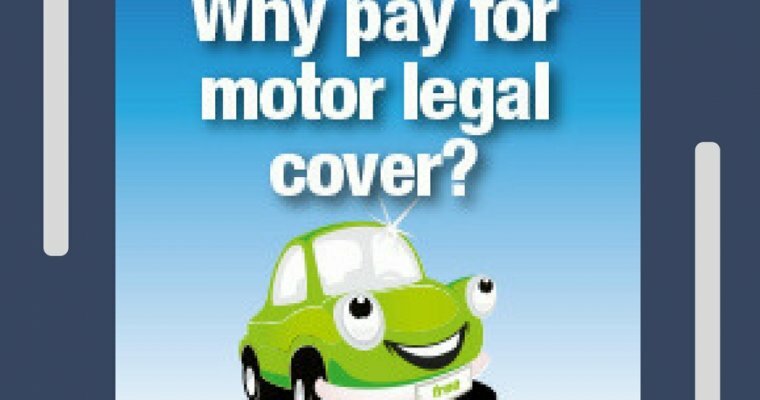 Do head over to my post on how to save on your motor insurance by cutting out motor legal cover.